On Sale Now! Save 6% on the CS/2 55'' HAYRACK & COCO LINER SET by KIS at Tulips Orchids. Hurry! Limited time offer. Offer valid only while supplies last. 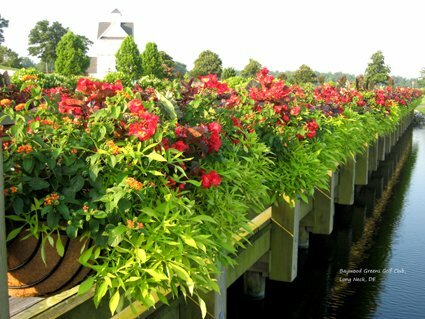 Description Use under windows, on walls or railingsOur European Classic Hayrack planters are a beautiful alternative to traditional window boxes.